Hyderabad: Several companies are keen to recruit retired IAS officers because of their vast experience in administration. Retired IAS officers belonging to the AP (united) cadre are already working in several companies, some of them having resigned their government jobs to do so. According to the All India Service rules, a retired government officer cannot take up “commercial employment before the expiry of one year from the date of his or her retirement, except with the previous sanction of the Central government”. After a year no such permission is required. Even junior IAS officers, with just 10 years of service are welcomed as directors in private companies, something other employees can never achieve in such a short time. 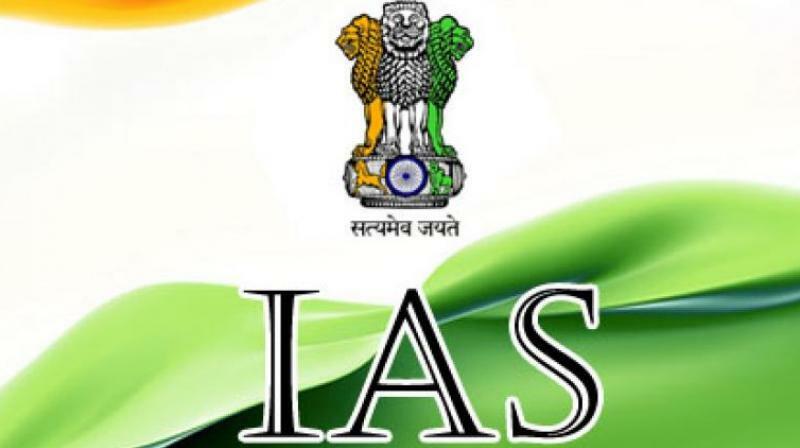 According to the Department of Personal Training, between 2002 and 2012, 180 IAS officers left government service to join big corporate houses. S.G.K. Kishore, a 1989 batch IAS officer held several positions in the government including district collector, and regional head (south) for Food Corporation of India. In 2006, after 17 years with the government, he resigned and joined the GMR group. Now, he is chief executive officer of GMR Hyderabad International Airport. A 1976 batch IAS officer, K.V. Rao was the high-profile principal secretary in the infrastructure and industry department. He resigned and joined the Nagarjuna group. Retired IAS officer K. Prabhakar Reddy, who was managing director of Krishnapatnam Infra, said that private firms give importance to retired IAS officers because of their long experience in administration, planning and implementation. Retried chief secretary of Telangana state, Pradeep Chandra, was of the same opinion. Mr Prabhakar Reddy said some companies avoid taking some retired IAS officers. He said if an officer worked in the CM’s office or with a particular minister, employing such officer may lead to an assumption that the company is beholden to the political party of the CM or minister.